9 Amazing Facts About Indian R..
4 Investment Friendly Under Co..
Everybody loves to live in a spacious house. A palatial living room, an airy kitchen, a capacious bedroom, etc. are most common wants of people looking to purchase an apartment or bungalow. While spaciousness is still a reality in bungalows and penthouses; flats, on the other hand, tend to be cumbersome. Honestly speaking, if you are lucky, you might even get to live in your dream house – one that fulfils all your needs. But if you are not and instead have to make do with a comfortable 3BHK flat – then congrats! At least, you have a place to call your home. As far as making the most of the interior space is concerned – we have news for you. Every house has dead space – an architectural term that stands for “unused and empty area that has no purpose and often goes unnoticed”. You may have made use of certain portions of the wall, but have you ever utilized it fully? Trust us; it can act as an organising or planning wall for you. 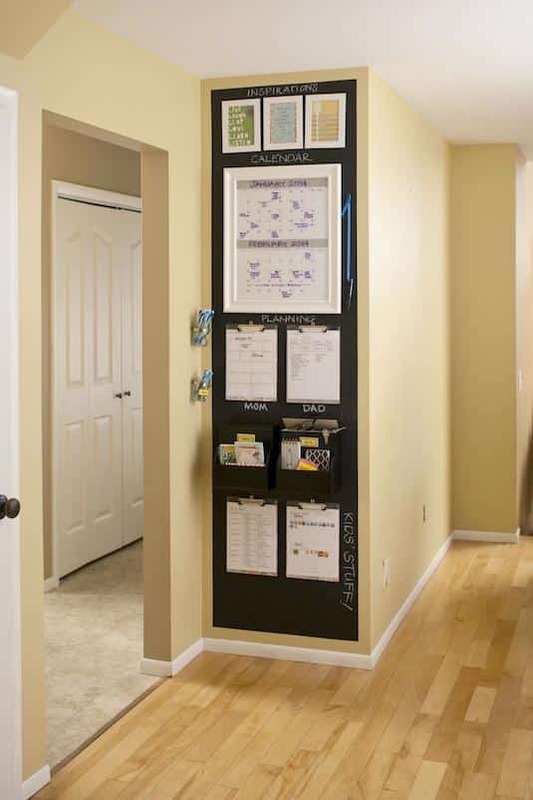 Stick white boards, make pockets for storing daily items and beautify the entire look with small paintings. You can do so much if you have an empty, lonely wall in your home! You might think “who needs that space?” However, when you wish to sit and read something from your library, you are unable to find the desired seating place. 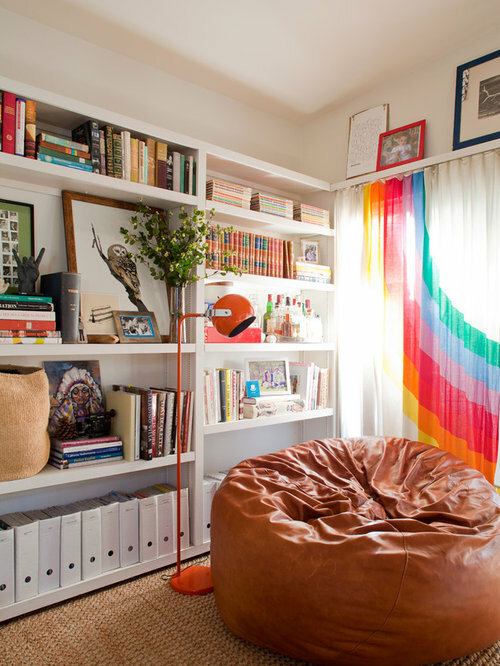 You can utilize the mentioned space to place a fluffy bean bag! Complete the look of the nifty reading nook by mounting a small overhead lamp. Bookworms, are you all listening? Never thought of it, right? Well, that’s dead space too! Imagine using it for hanging your favourite magazines, cleaning supplies, handbags and hand towels to name a few! Your daily routine can be made simpler and smoother with this accessible back-of-the-door storage. You know how there’s always space left between your fridge and a wall/kitchen slab – no matter how you try to place both the elements closer? If you are fed up with that narrow space, then make it live up to its full potential with a pull-out cabinet. Keep your kitchen essentials such jars, cans, napkins, etc. in it for easy accessibility. Notice how the dead space can be furnished? If you want to light up a dim corner of your living room or bedroom but don’t have space for a side table/night-stand – then standing lamps are the best. Place it just behind the couch or beside it – there are many ways in which you can make the most of this unused space. Windows make the rooms airy and fresh indeed! But have you ever thought of playing around with them? Window sills have lots of potential space-wise. From placing stationary knick-knacks and favourite reads to potted plants and kitchen greens—sills can be furnished stylishly. Everyone knows that walls have maximum space. From pasting wallpapers to placing flat-screen TV screens—you must have made complete use of wall space. Not really. 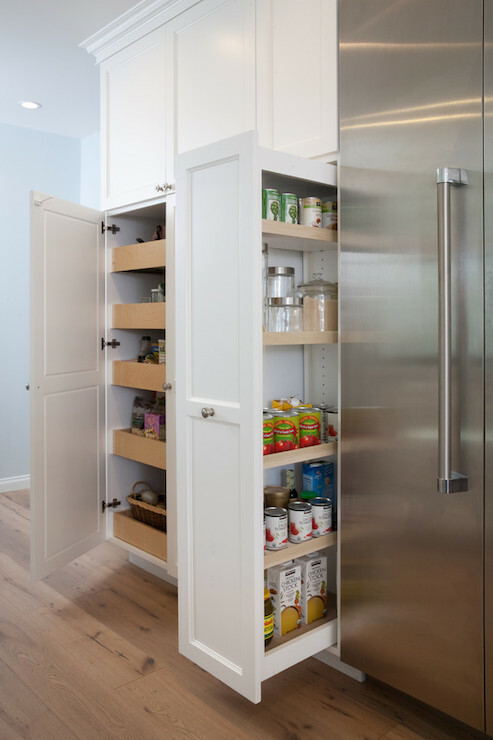 Build shelves out of loose plywood or old drawers in your kitchen – for instance – to designate places to your spice and condiment containers. A cost-effective option, you can also store everyday kitchen items such as cutlery and napkins. Don’t have space for a standing lamp or a nightstand? Don’t fret. 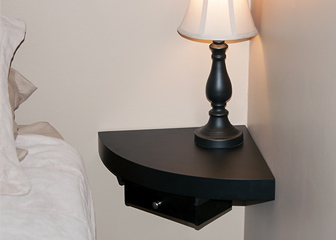 You can easily furnish the wall just beside you with a floating corner nightstand. Utilize the newly-found space for keeping your personal nitty-gritty such as phone, book and spectacles along with a small reading lamp! Dead space exists in every house. The fact it has no foot traffic or another use in any other element of your day-to-day life is cringe-worthy. 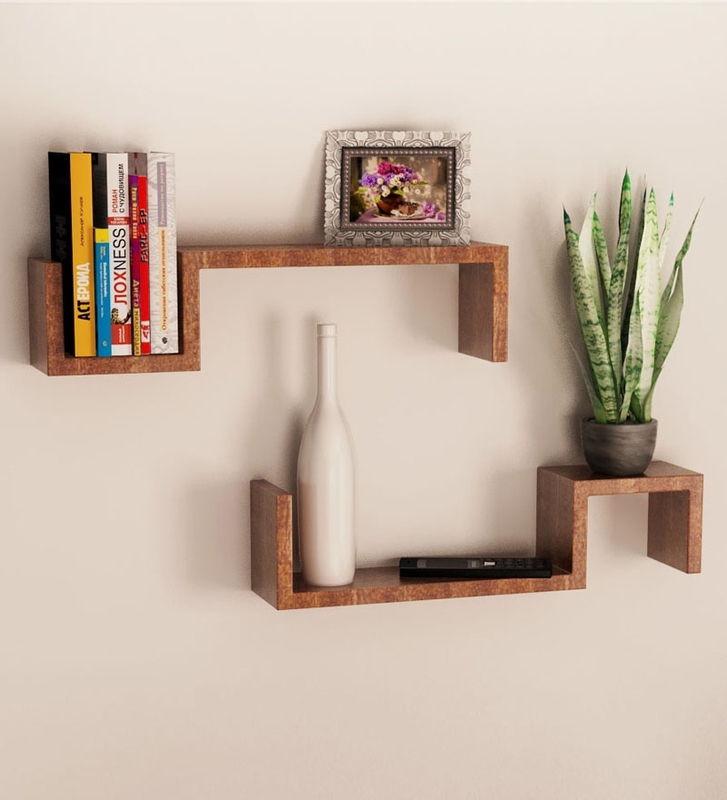 So, take inspiration from these easy-to-do tips and transform those nooks and crannies of your home into useful yet stylish spaces. 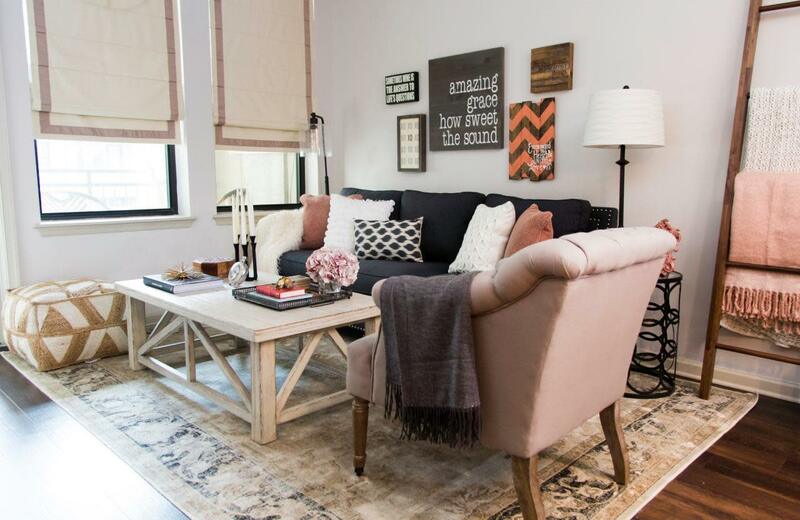 Make your flat a tastefully-curated abode that mixes optimized spaces with your convenience. Author: Asavari is a Marketer who believes in the power of interesting but original content. She strategizes and writes for a variety of start-ups and websites—besides spending time on social media for both professional and personal reasons. You can follow her on Twitter.